JAMESTOWN – The first allocation of downtown programming assistance funding was approved by the Jamestown Local Development Corporation on Tuesday. The JLDC board of directors held its first meeting of the new year and as part of new business the panel unanimously approved two resolutions that would provide $50,000 in grant funding to the National Comedy Center for an additional event at the Northwest Arena during the 2019 Lucille Ball Comedy Festival in August. In addition, the board approved a resolution that would give $50,000 in grant funding to the Jamestown High School Marching Band, along with an upfront $25,000 loan for a major fundraising event on Friday, July 19 at the Reg Lenna Center for the Arts. The Marching band is hoping to generate a net profit of $15,000 from the event. The funding would come from city’s Downtown Programming Fund. City Development Director and JLDC Executive Director Vince DeJoy said the funding for the Marching Band event would be used to cover various costs associated with the event. 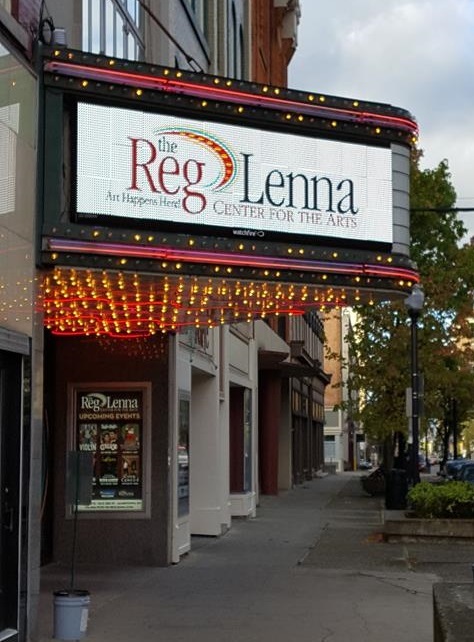 The Reg Lenna Center for the Arts will be the location for a special fundraiser for the Jamestown High School Marching band on July 19, 2019 featuring a “significant name and talent” according to organizers who are unable to disclose more specifics until contracts are signed. Funding for the event is made possible, in part, to the city’s Downtown Programming Fund. “The total expenses for this program, including talent, travel, hospitality, production costs, stage, lights, marketing, etc. is $119,000. It’s a very significant name and talent that the Marching Band is hoping to bring to the Reg,” DeJoy said. Because contracts still have to be signed for the entertainment that will be participating in both events, specific details of what the events would entail were not disclosed and would be released at a later date. Also, while the JLDC board approved the funding allocations, the resolutions must also be reviewed by the state and approved in order to be finalized. 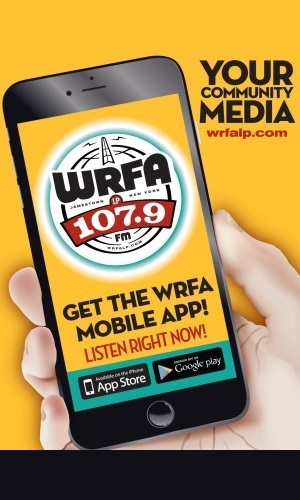 That’s because the grant money comes from a $600,000 pool of money from the $10 million Downtown Revitalization Initiative Grant the city received in 2017. Jamestown Mayor Sam Teresi, who serves as the president of the JLDC board, also provided a reminder of what the event program funding can be used for. “This program is intended not to fund existing events and activities that are already underway. We’re not here to pay for somebody else’s sponsorship or subsidy, but to deal with brand new events that otherwise wouldn’t occur. 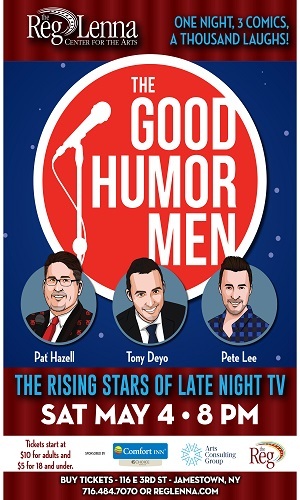 Or in the case of an existing event like the annual Lucy Fest that’s operated by the Comedy Center where there is a significant and quantifiable increase and expansion in an existing event, and that’s what’s happening with the NCC event,” Teresi explained. The JLDC also reminds the community that additional funding remains available for anyone wishing to put on a major event in the downtown area of the city and needs support to do so. 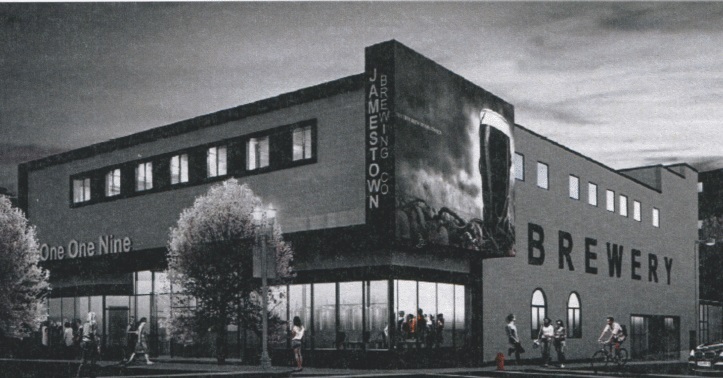 In other news from the meeting, the JLDC board approved a unanimous consent resolution that was signed in late 2018 involving changes to the terms of a $180,000 JLDC loan for the Jamestown Brewing Company. That loan was one of several loans and funding sources the business owners – father-son duo John McLellan Sr. and John McLellan Jr. from Buffalo – requested in 2017 in order to get their operation off the ground. However, delays in the renovation effort of the building where the business will be located forced a delay in the opening. As a result of the delay, all lending sources – both public and private – made an effort to restructure their respective loans to accommodate the McLellans and ensure they have enough startup capital for its opening, now planned for March 2019. Because the JLDC loan exceeded $100,000, the changes had to also be approved by the Jamestown City Council – which it did by a vote of 8 to 1 during its October 2018 meeting. And the JLDC board also welcomed two new members. Vicki McGraw will be the representative of the Jamestown Chamber of Commerce, taking over for Russ Diethrick. And Chris Sellstrom will be the representative for the Jamestown Renaissance Corporation, taking over for John Whitaker. The JLDC bylaws state that a representative from those two organizations, along with the Manufacturers Association of the Southern Tier, must have a seat on the board.